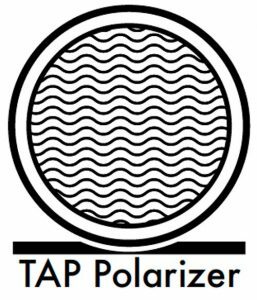 TAP reduces electromagnetic polarization distortion. 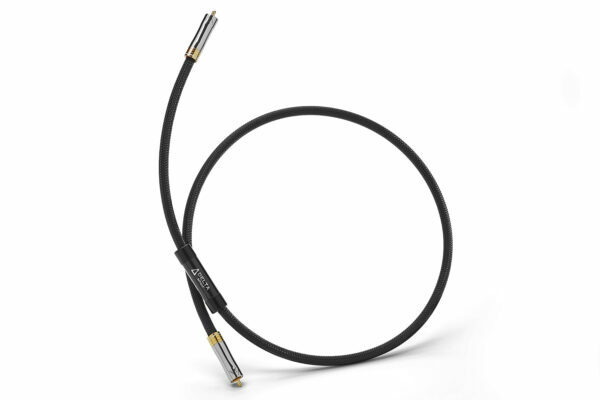 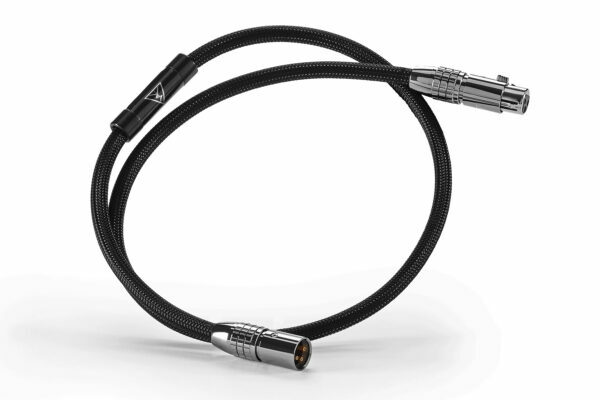 Sigma USB cables feature Precision Matched Z conductors. 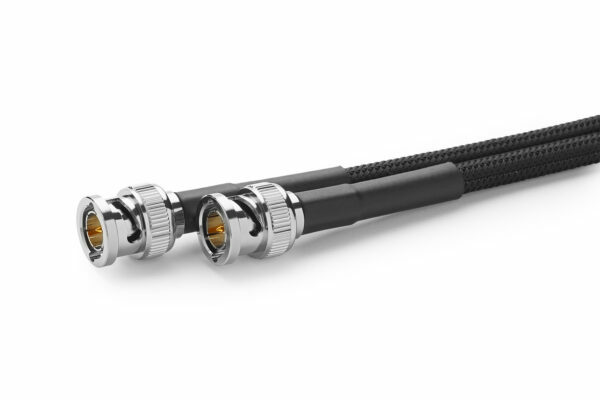 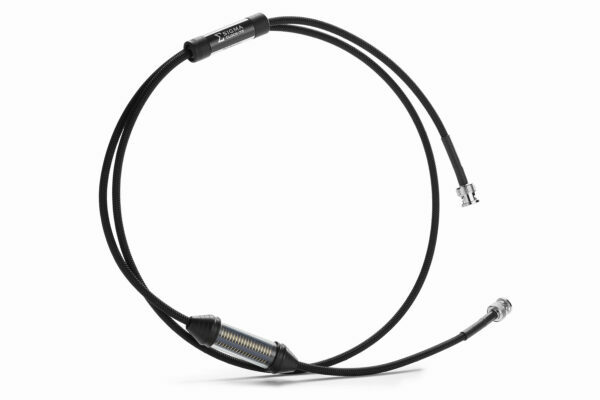 Signal and power wires are heavily shielded for superior noise immunity. 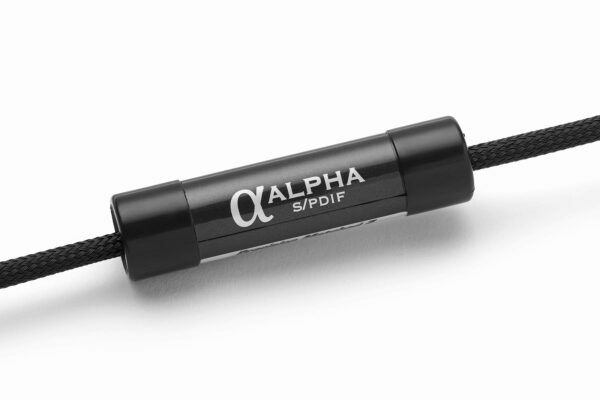 Each Sigma USB cable is handmade. 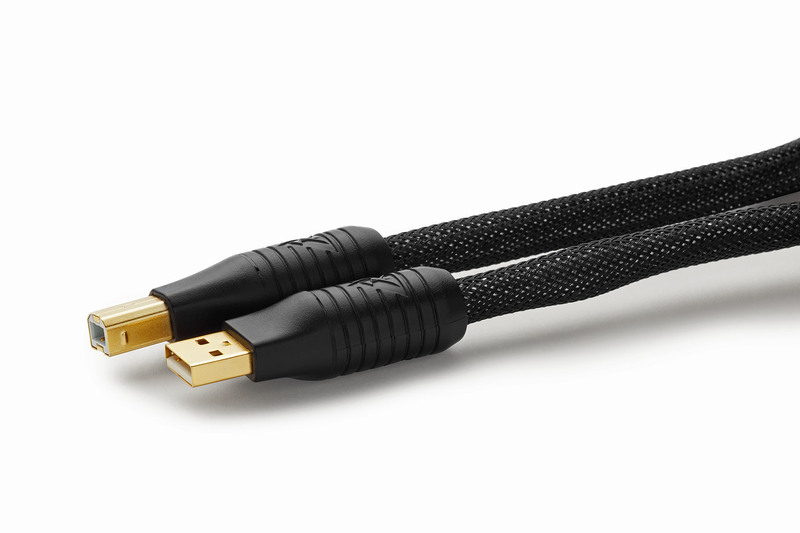 Standard length of cable is 1.5 meters. 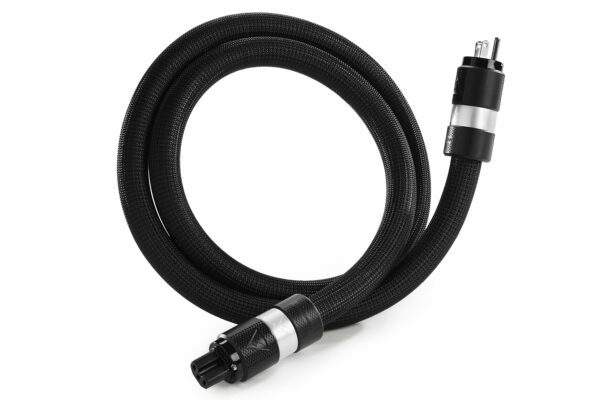 Please contact us for custom lengths. 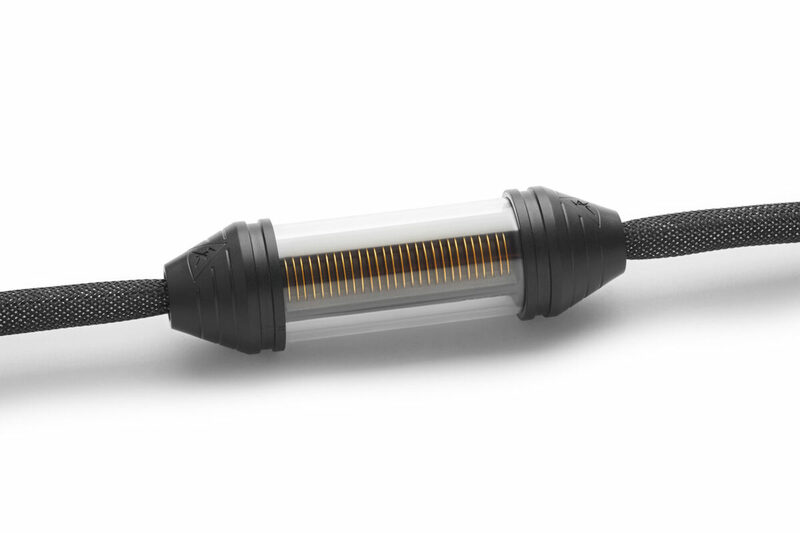 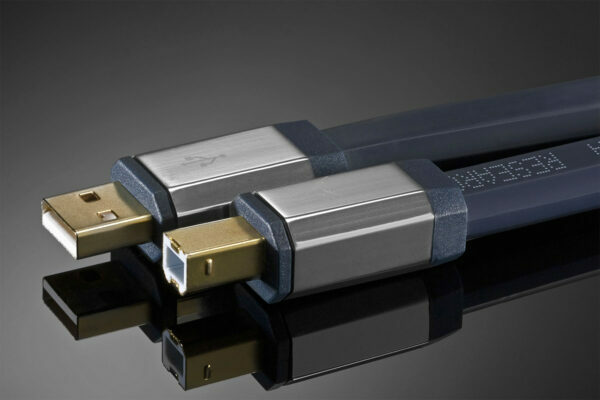 Regardless of retail price, Shunyata Research’s Sigma USB cable resides at the top of its performance class due to Shunyata’s unique design, hand-craftsmanship and patent-pending technology. 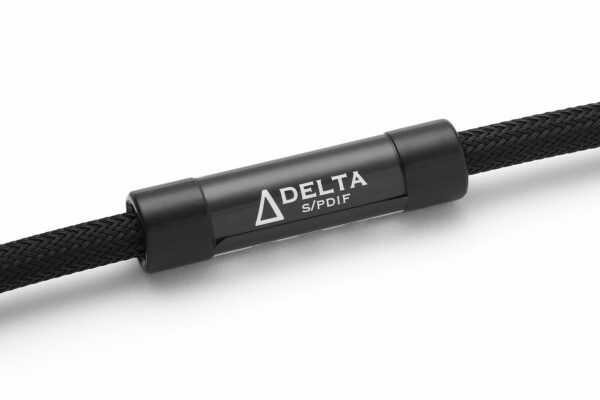 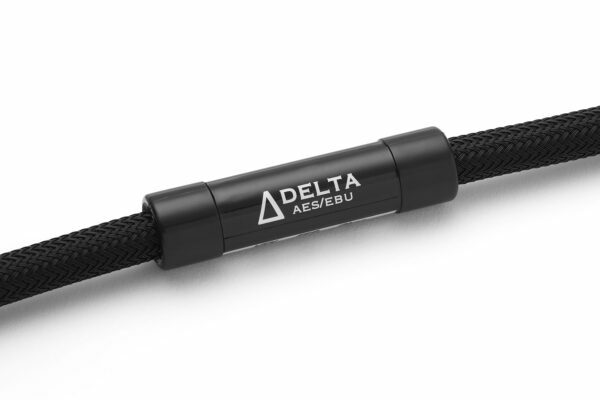 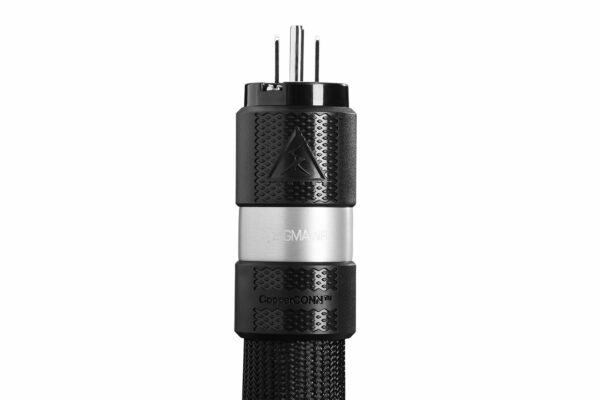 A primary design attribute of the Sigma USB is its expensive 100% coverage silver-braided shield, eliminating exposure to sources of near field noise radiation. 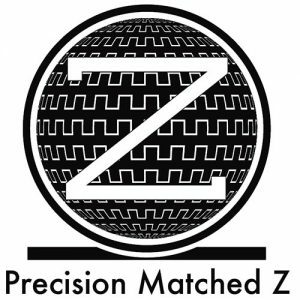 Shunyata’s proprietary Precision Matched Z conductors eliminate wire incongruities that would otherwise distort high-speed signal transfer. 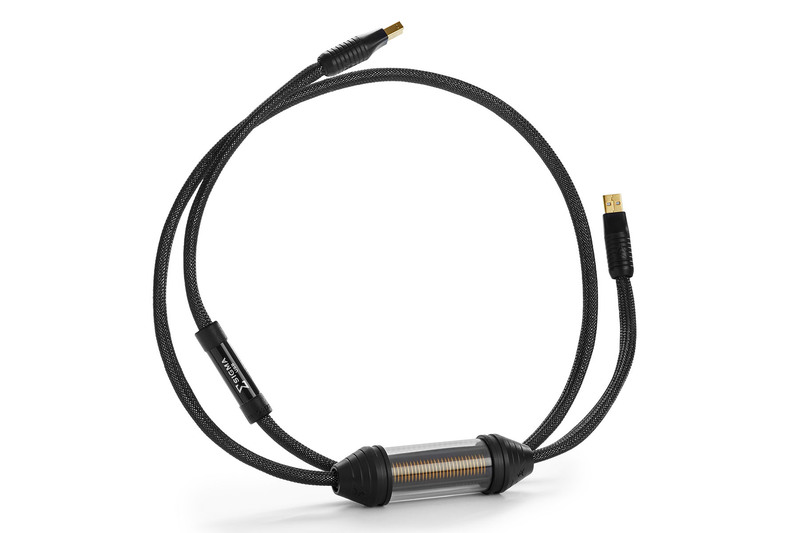 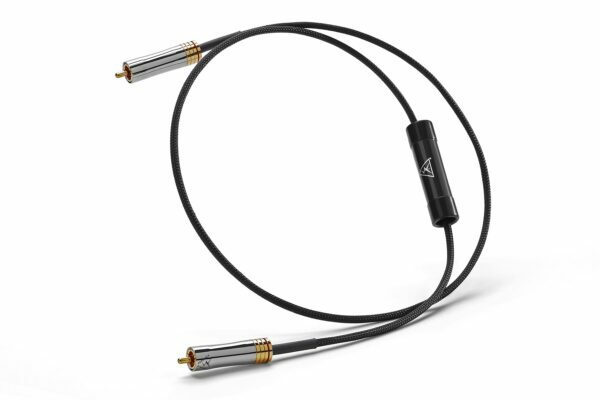 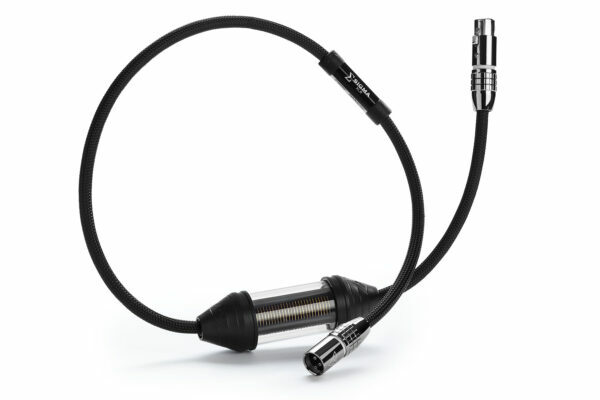 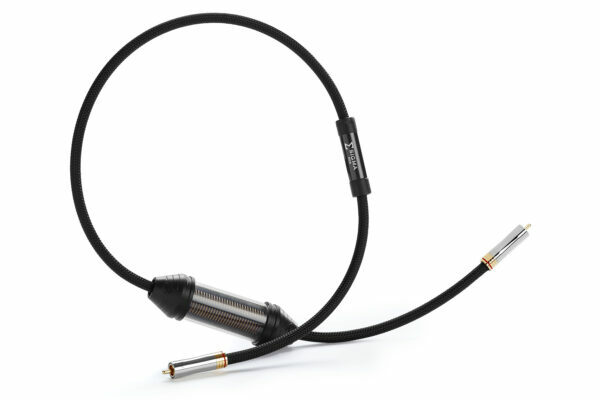 Sigma USB also sports the finest CCC silver wire and FEP dielectrics to further reduce internal distortions. 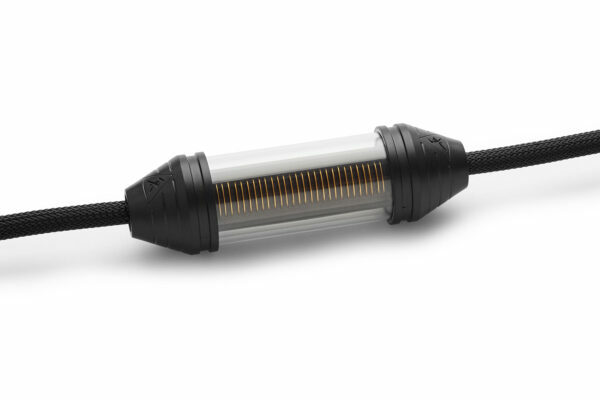 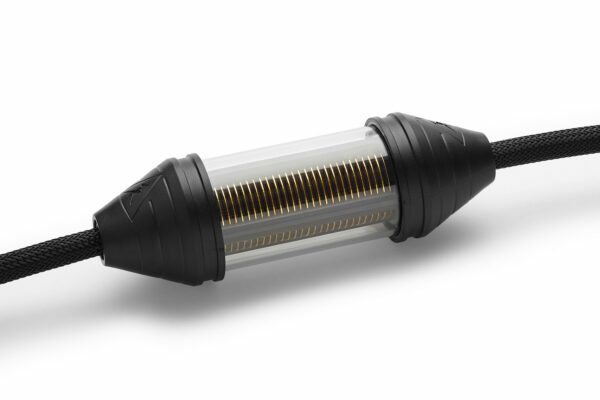 Taking USB design and performance where it’s never been before is Sigma USB’s unique Patent-Pending TAP (Transverse Axial Polarizer), which preserves signal timing by reducing inductive field energy. 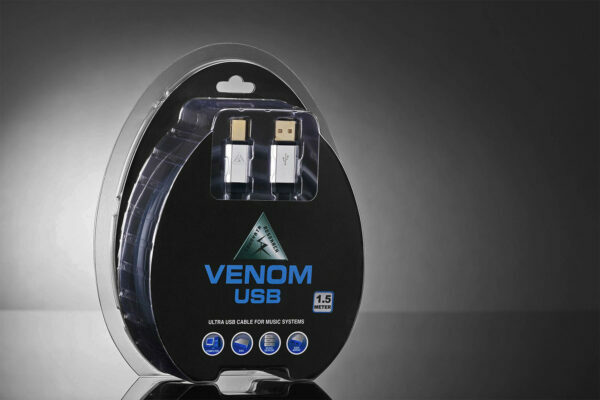 Finishing the Sigma USB design are hand-applied custom-manufactured connectors developed to eliminate junction related distortions inherent in standard USB cable designs. 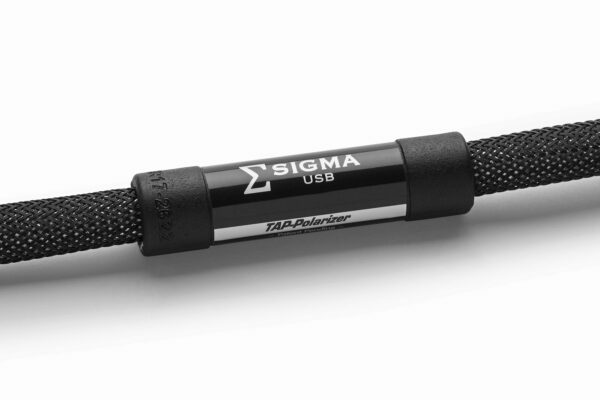 The material and scientific advances within the Sigma USB demonstrate why it has received universal praise and endorsement from those who have compared it to USB cables costing two to three times the Sigma’s price.